Som is using Smore newsletters to spread the word online. 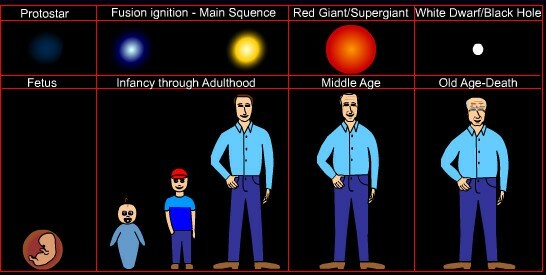 The life cycle of star is alike to our human cycle. We born, we lives and then we die just like stars. They were formed, lives for million to billion years, and then they exploded. Except that we don't exploded, we just die without exploded. There are five stages for a stars in a cycle. Stage One: It's called Nebular, it is a birthplace for stars. 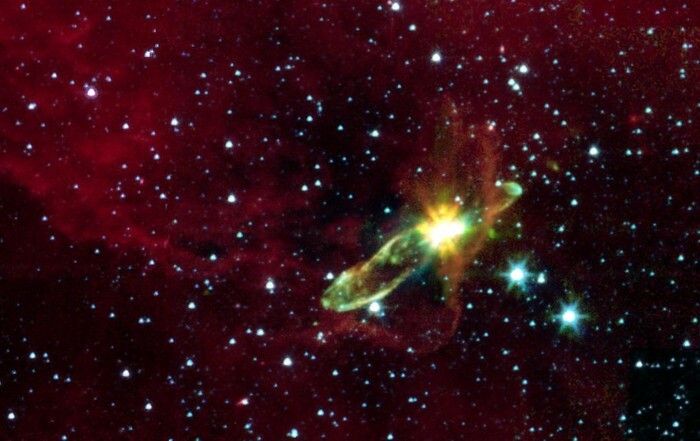 Stage Two: It's called Protostars, this is were the stars are begin to formed. Stage Three: It's called Main Sequence, this is the stage were stars stay in until millions to billions years and then moved on. 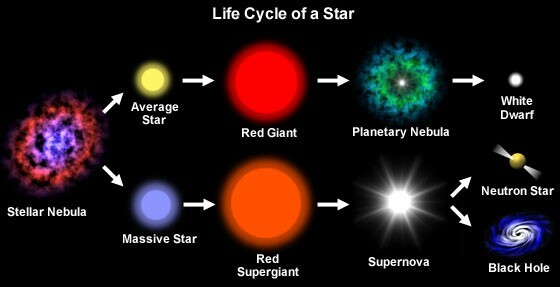 Stage Four: It's called Red Giants, this is where stars is ready to died. 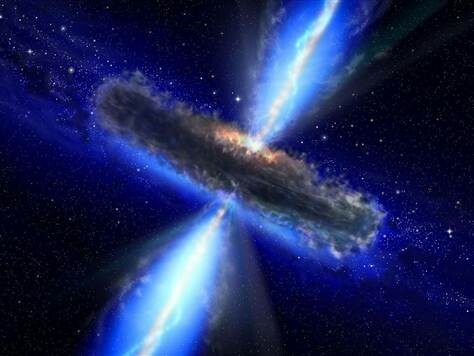 Stage Five: It's called Black Hole, this is where star died and gone. Nebular is a birthplace for stars. There are two type of Nebular, Orion nebula, glows brightly because the gas in it is energizing by the stars that have already formed in it. It condenses into a huge globule of gas and dust and contracts under its own gravity.